Does Walmart Drug Test ? Does Walmart drug test for marijuana and weed is a very common question we get on a daily basis. Walmart employs 2.4 million people globally and despite popular belief Walmart does drug test at most locations and for various job positions. Walmart will drug test most new employees and current employees that are applying for management positions, pharmacy positions and jobs that involve heavy equipment and driving. A drug test will also be given after a Walmart employee has an accident or is injured on the job. No. As stated above they drug test some but not all new employees and for a few select job positions, and each Walmart has a different drug testing policy. 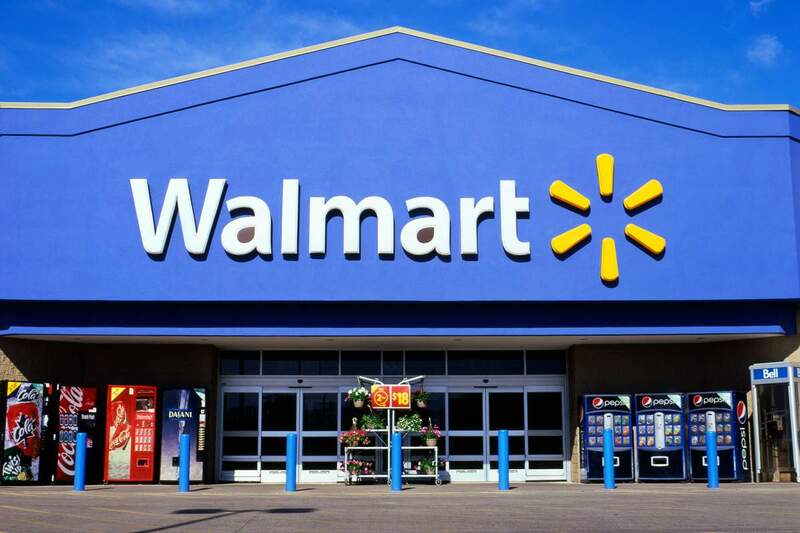 If you are applying for a job at Walmart and are worried about drug testing we would advise you to call the location and ask about their drug testing policy. Many online forums discuss Walmart’s drug testing in depth and most of the information points to the fact that some job applicants get drug tested and some do not. Many people say they got tested right before they started, then never got tested again after. If you are a current Walmart employee and are applying for a job promotion you will be given a drug test. All of our research about Walmart’s drug testing policy leads us to the fact that there is a good chance you will be drug tested. We highly recommend that you stop using marijuana and other drugs leading up to your job interview or promotion. Our product, Ultra THC Herbal Cleanse can help you pass your drug test. 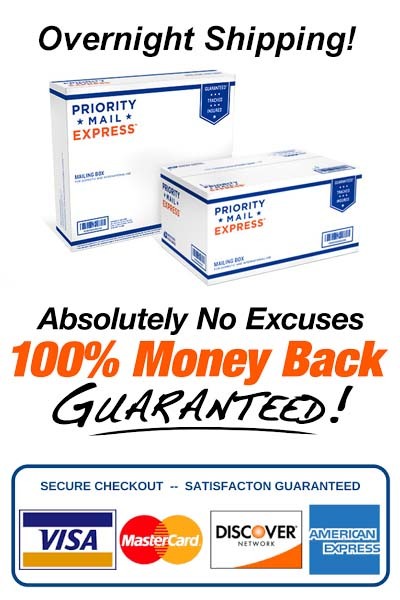 It is a 7 day complete detox that will ensure you will pass a drug test for employment at Walmart. What Type Of Drug Test Does Walmart Give? Walmart will most likely give you a urine drug test. Urine drug tests are the most common method for determining if an job applicant or employee has marijuana in their system along with other drugs. If Walmart decides to give you a drug test they will send you to a local drug testing lab. At the lab you will be given a unsupervised urine drug test. The process is quick and simple. The testing lab then will send the results to Walmart a few days later. At this point they will notify you about the drug test results. What Type Of Drugs Does Walmart Test For? Walmart will drug test you for the most common abused drugs including marijuana. How Can I Pass A Walmart Drug Test? The best option is to not use drugs for weeks leading up to your Walmart job interview. 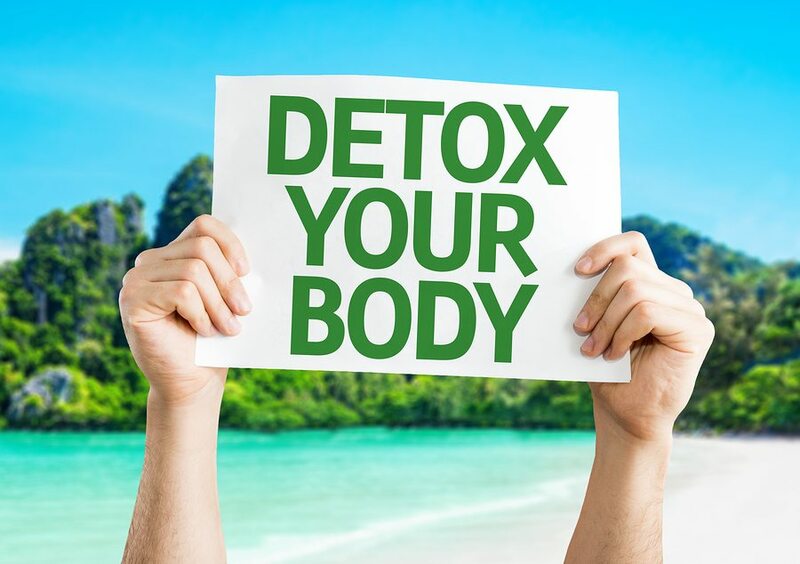 The second best option is to detox your body of all drugs. 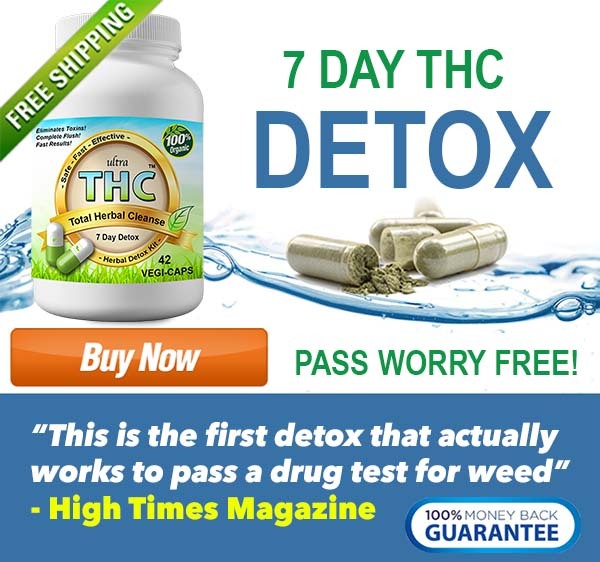 Ultra THC Magic Detox Pills can help you fully detox and give you the peace of mind that you will pass your drug test guaranteed. If you are seeking employment at Walmart and are a recreational drug user we highly recommend considering our our 7 day detox kit. We have helped thousands of job applicants pass! What Walmart Employees Get Drug Tested? Many new, and current employees that are seeking a promotion. All heavy equipment and truck drivers. Any employee involved in an accident. Any employee hurt on the job. Stop using drugs weeks before your job interview. Use our 7 day full body detox kit. Learn about more companies that drug test for employment here!